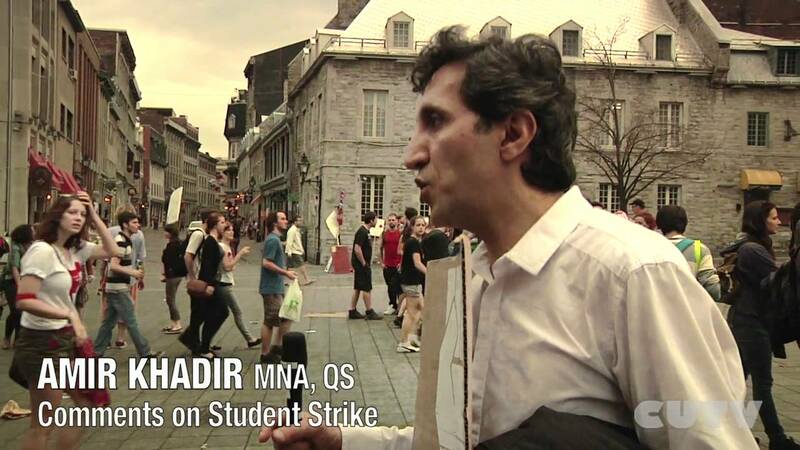 AMIR KHADIR - MNA Quebec Solid..
AMIR KHADIR appui la grève sociale et annonce le ''printemps érable 2012''. 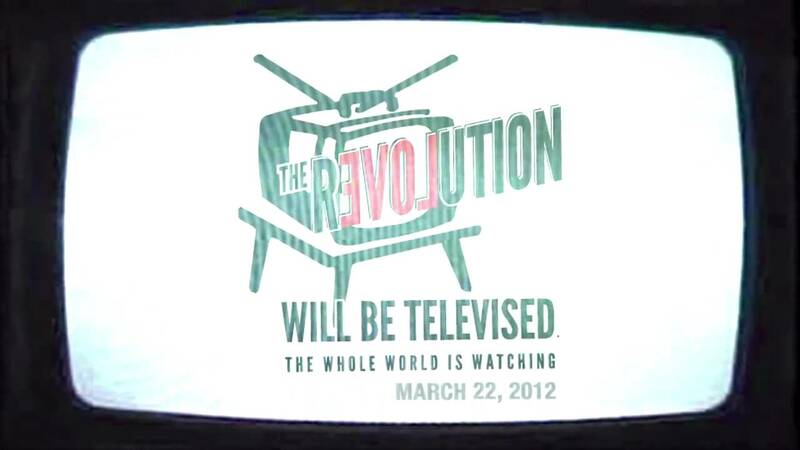 Ami..
Concordia Strike Street Party ..
As part of CUTV's coverage of the sit-in on De Maisonneuve, CUTV interviewed Eri..
A press release was sent out this morning falsely claiming to come from Concordi..
CUTV's Strike The Hike - REVOL..
CUTV's Strike The Hike - REVOLUTION PROMO Coverage of Montreal's Massive Prot..
On March 13th of 2012, thousands of people demonstrated against university tuiti..
Monday March 19, 2012 Concordia Undergraduate Student's start their third day o..
CUTV's Live Coverage MARCH 22 .. 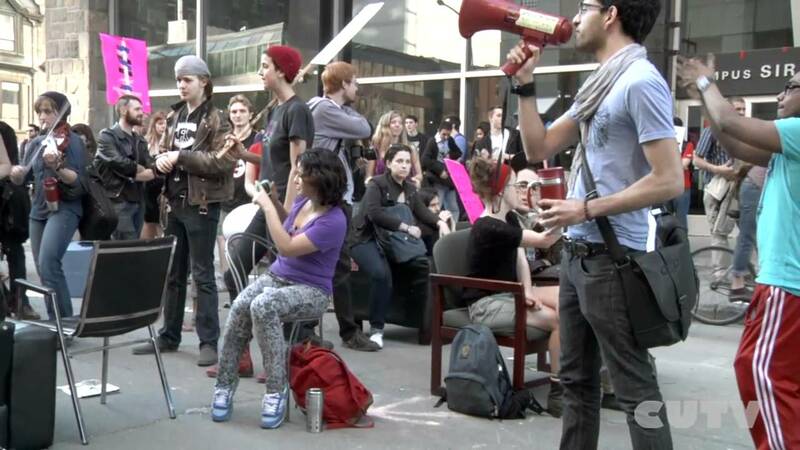 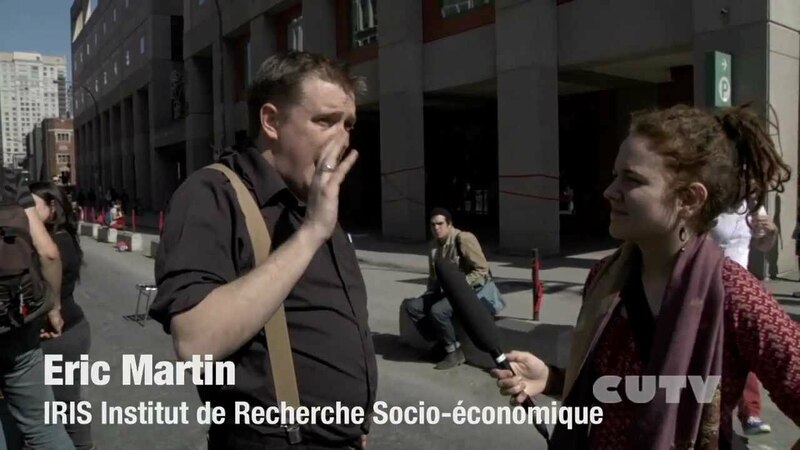 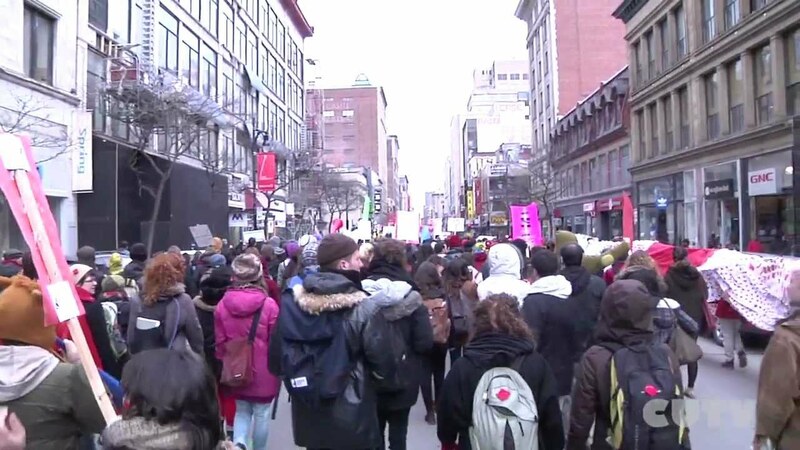 Almost 300.000 Students shut down the streets of MONTREAL An in-depth look at w..
TUESDAY MARCH 20 Student Prote..
TUESDAY MARCH 20 Student Protest Recap Students block Maisonneuve St in protest .. 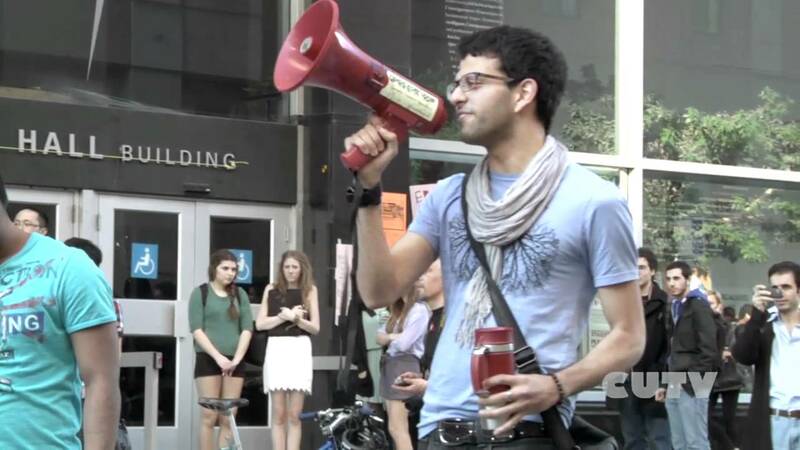 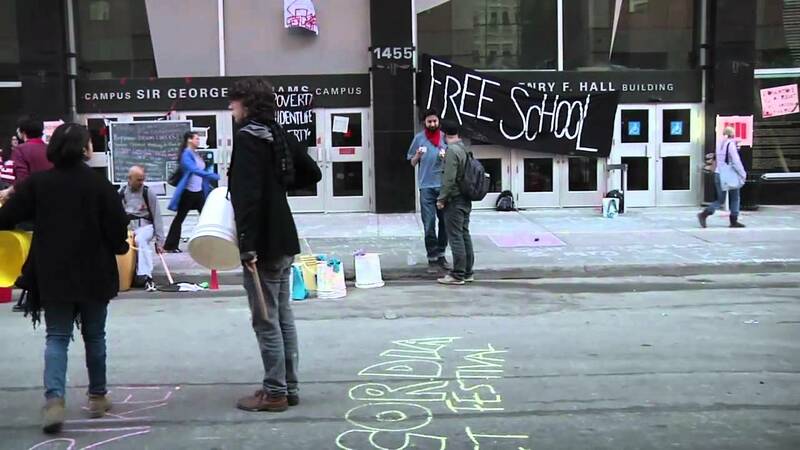 The Concordia Student Union's strike mandate officially began on Thursday the 15..
CUTVlol - The March 22 Protest.. 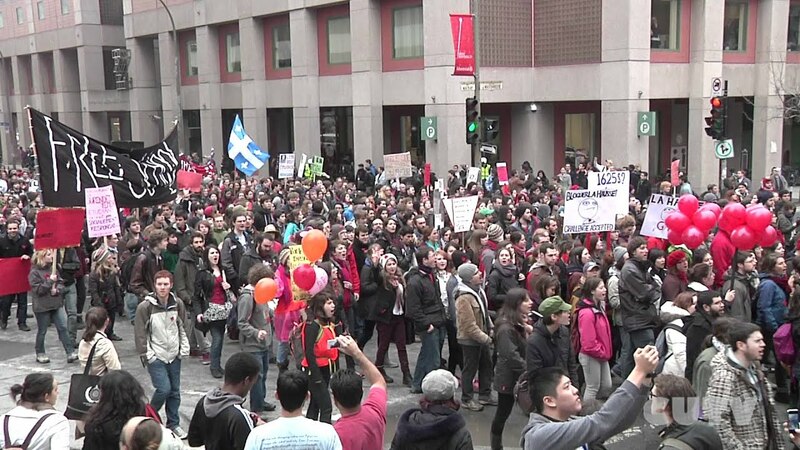 It was the one of the largest mass demonstrations in Quebec's history and Laugh ..